The inventor of the worlds first home made manure powered space rocket presents this Live Call-In and Music Show. Skype basil.bottler or Call 020 3287 1213. 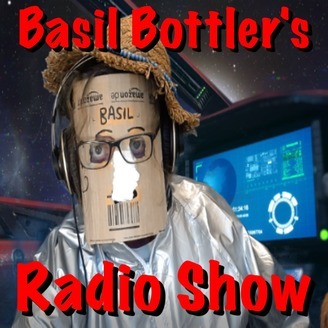 Website www.basilbottler.com. 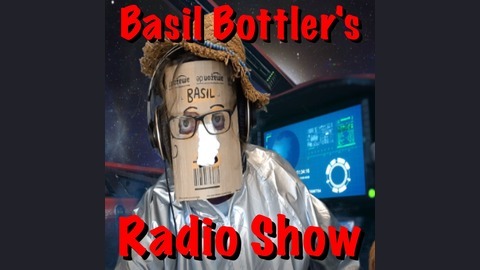 Basil Bottler's Radio Show - A Special Announcement.